The US Fish and Wildlife Service has proposed to strip gray wolves’ endangered species protections and make other changes that threaten the recovery and survival of Mexican gray wolves. On October 4, 2013 the USFWS will hold its only public hearing on both of these destructive proposals in Albuquerque. 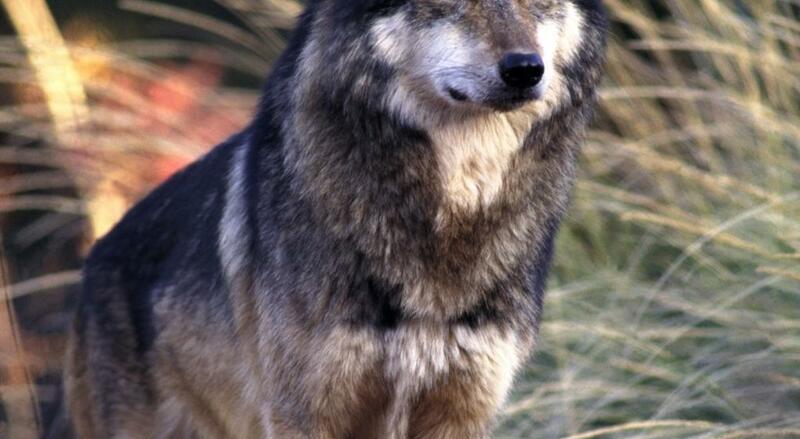 Fewer than 80 Mexican gray wolves remain in the wild. Your participation in the Save the Lobo event and the hearing on the same day is crucial to ensure the future of these critically endangered wolves. You can make a difference just by showing up – We need a crowd! We know that special interests are organizing to call for an end to wolves at the hearing in Albuquerque. 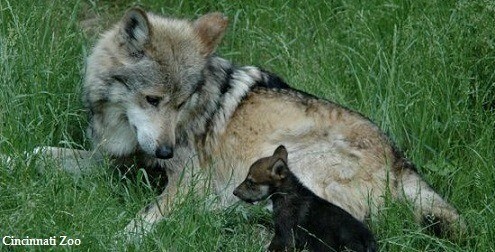 Your voice, joined with many others, is needed at the hearing if America’s wolves are to survive the attacks against them. This is a historic opportunity. A critical mass of supporters on October 4 can turn the tide for wolves. To ensure the future of New Mexico’s native wolves, save the date and spread the word. For information on how to submit comments to the US Fish and Wildlife Service on the proposed changes to the Mexican gray wolf reintroduction rule and on how to encourage NM members of Congress to stand for wolves, click here.